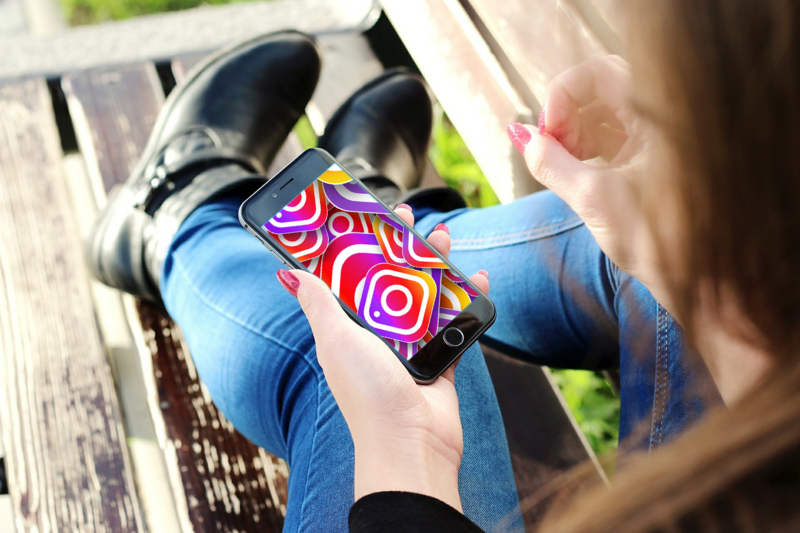 Do you know the difference between Instagram stories and highlights? Agent biography highlight: Add a link to your "About Me" page on your website at the end of your agent biography highlight, so people can learn more about you. Listing highlights: Create a highlight for each of your listings and add the corresponding link to the end of each highlight so people can learn more about the listing. Adventure highlights: Create a highlight of you going to a restaurant and add a link to their website or a link to your restaurant experience blog post (if you have one) on your website. Select the Link icon from the menu at the top of your screen. Interactions: the number of times your profile was viewed over a week – broken down by day and compares it to last week’s performance. Discovery: the amount of reach and impressions your posts had over a week – broken down by day and compares it to last week’s performance. Content: How many backs, calls, emails, exits, follows, forwards, get directions, impressions, link clicks, next story, profile visits, reach, replies, shares, texts, and website clicks each post, story, and promotion received or generated. These metrics can be broken down by 14 days, 7 days, and 24 hours. Audience: Shows your net followers over the past week, the top cities that your followers are in, their age range, gender, the hours and days your followers are online (so you know the best times to post).